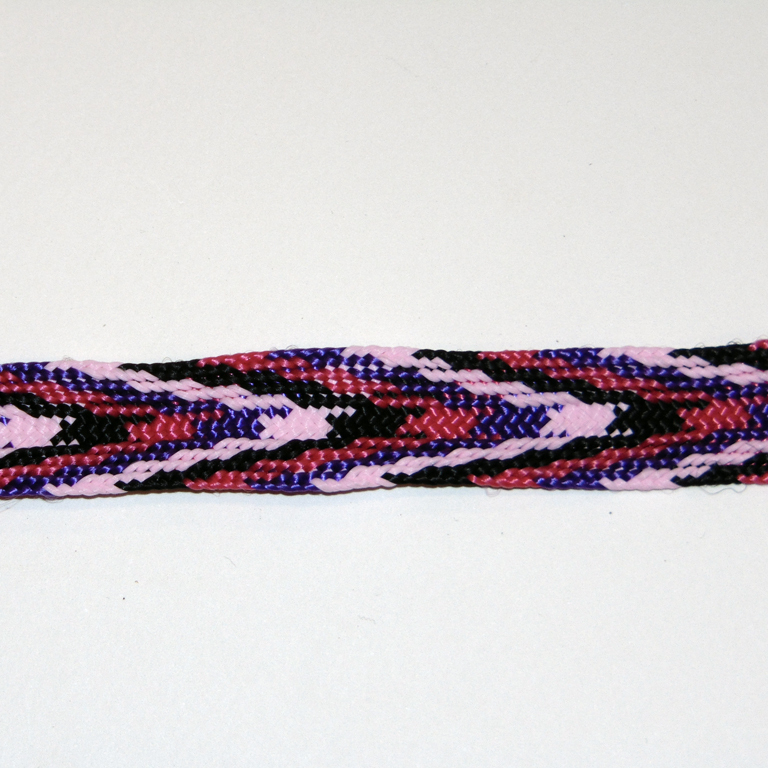 Synthetic strap cord in black, fuchsia, purple and pink colors 2cm width. It can be used as decoration on sandals, necklaces or bracelets. The price corresponds to 1 meter.